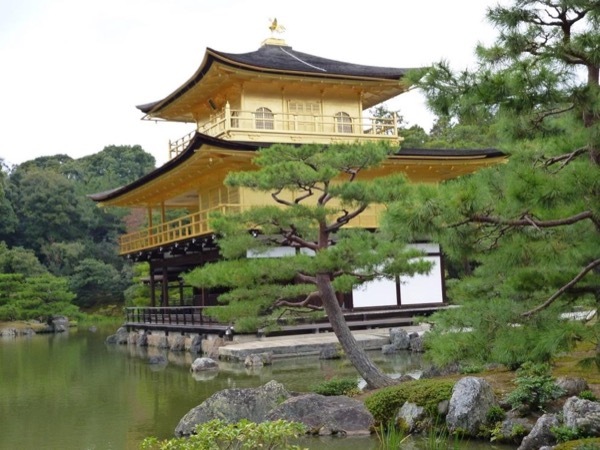 For our first visit to Kyoto, we wanted a local guide to help us navigate the main sites. Ken was a fabulous guide. He spoke English well, was knowledgeable, funny and full of energy. He took us to his favorite local lunch spot which was delicious. We used trains, taxis and still walked 9+ miles. At each site, he took our camera and expertly-positioned us for incredible photos. At the end of our day, he delivered us to a perfect dinner restaurant. We highly-recommend Ken! TOUR GUIDE RESPONSE: Hi Karen, Thanks for your five stars.Hope you will bring great memory back home. -Ken S.